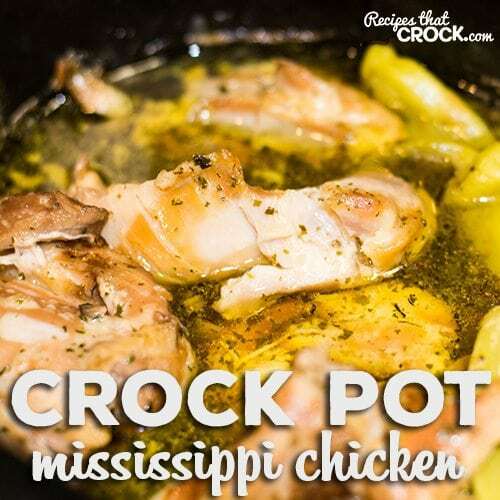 Crock Pot Mississippi Chicken Thighs - Recipes That Crock! Are you looking for a super easy weeknight dish that is so fantastic it is worthy of feeding company as well? These Crock Pot Mississippi Chicken Thighs are incredible and so simple to throw together! If you haven’t heard, Mississippi is all the rage these days ;). So many people have told me about their love for the Mississippi Pot Roast that we have also tried our hand using similar ingredients with other forms of protein and man oh man did it not disappoint. Chicken thighs were made for this dish. We love throwing boneless, skinless chicken thighs in our slow cooker because they almost always cook up so nicely. They have the perfect amount of fat to cook up nicely but not make the dish –whatever it may be– too greasy. 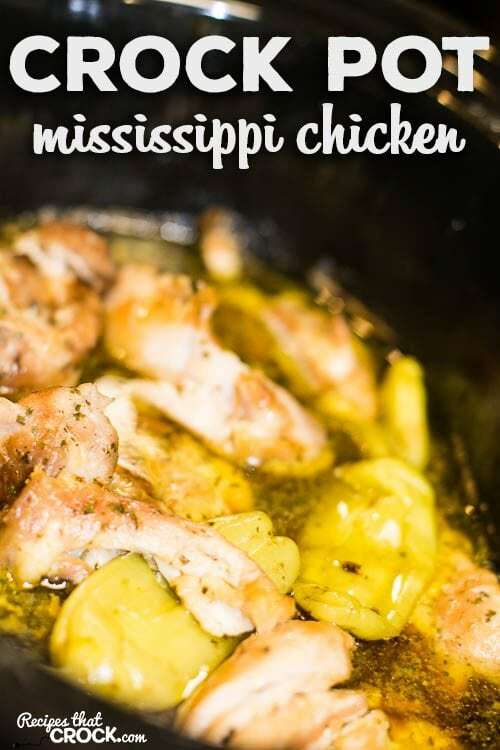 Crock Pot Mississippi Chicken Thighs: We took one of our favorite roast recipes and turned it into a delicious chicken dish! 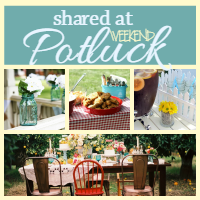 Perfect for an easy weeknight dinner or a great dish for company! Lay chicken thighs in the bottom of your slow cooker. Slice butter and place evenly on top. We cooked these thighs up in our slow cooker that has a built in meat thermometer but you can also use a regular meat thermometer in your slow cooker at home if you aren’t in the market for a new crock pot. This particular meat thermometer model allows you to place the probe in the meat, close the crock lid and set an alarm for when it reaches the temperature you set on the thermometer. I highly recommend using a meat thermometer with this dish especially if you choose to substitute chicken breasts for the chicken thighs in this dish. Can you use bone-in chicken thighs?